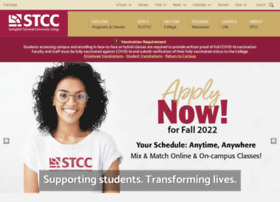 stcc.edu - Stcc. Springfield Technical Community College - Supporting Students. Transforming Lives.